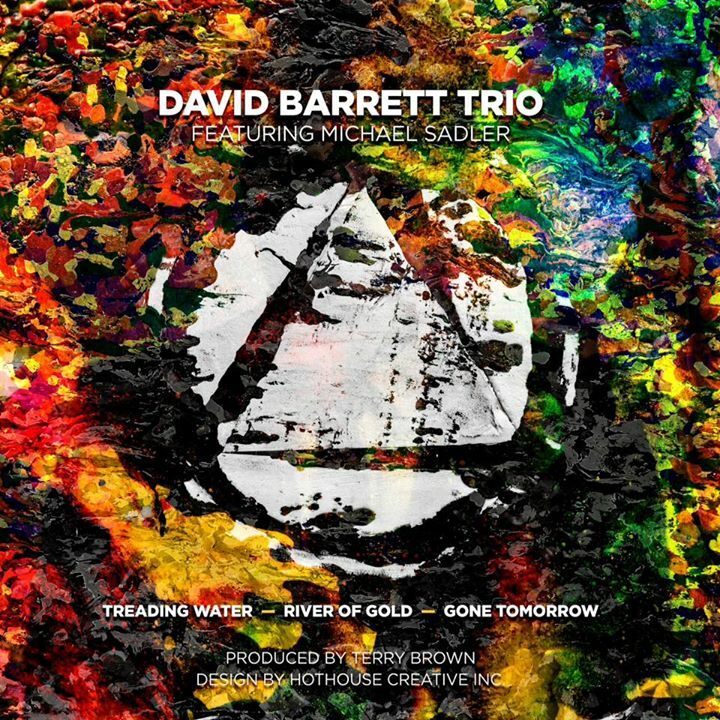 David Barrett Trio feat. Michael Sadler are recording with producer Terry Brown, the funds raised will pay for the recording, mixing, and mastering of our new EP. Thanks for taking a look, we really appreciate all the support! The already prolific Barrett has been writing with renewed fervour, and with his new band, he’s recording and forging a tough, hyper-kinetic new musical vision. Early demos caught the attention of legendary Rush producer Terry Brown, who has come aboard to hone and take the potent new sound to “11” . David is a Canadian-made composer and performer, specializing in redefining the boundaries of progressive rock and instrumental soundscapes. He has been featured in international magazines including Guitar Player, Premier Guitar, and Vintage Guitar. 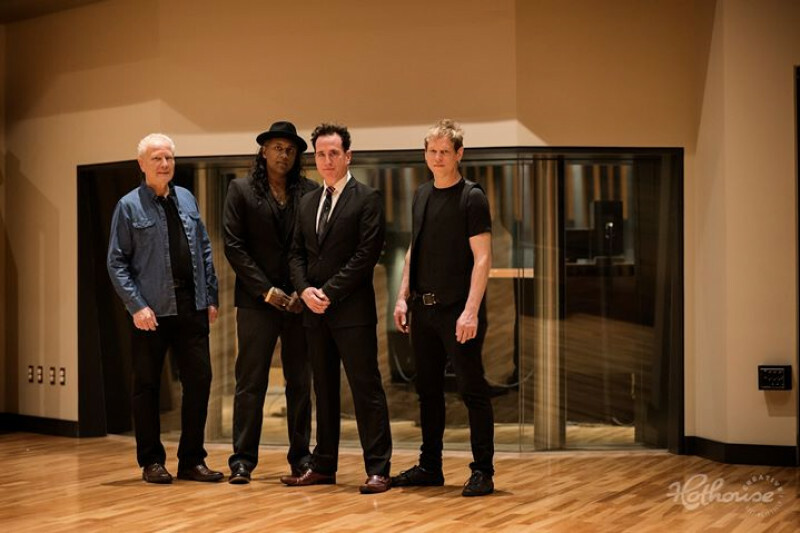 In 2012, David Barrett and his trio participated in Alan Parsons’ Master Class recording session in Toronto, in which they were engineered and produced by Alan Parsons himself. The result was “Belmonte”, which featured guest vocalist Paul Reid. He is an endorsing artist for D’Addario Canada, Planet Waves, Pigtronix Futuristic Audio Technology, and Mack Guitar Amps, who recently designed his signature model Atomsmasher DB-40. David also plays a custom made Dagmar Guitar “Jane”, crafted to his specifications. 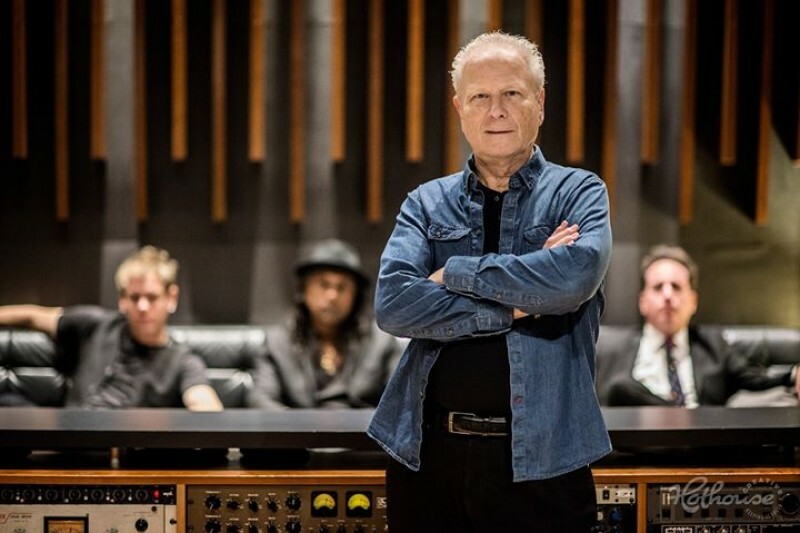 David has worked and collaborated with a myriad of Canadian and global artists including Jacob Moon, Michael Sadler of Saga, Amanda Marshall, Platinum Blonde, celtic guitar virtuoso Tony McManus and Alex Lifeson of Rush. 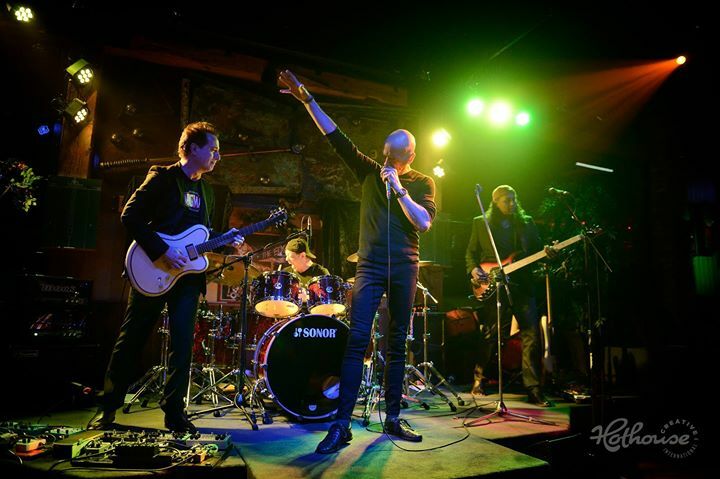 He has shared stages with the likes of Saga, Carl Palmer of Emerson, Lake, And Palmer, Marillion, The Aristocrats and Adrian Belew of King Crimson. He has also been a feature performing artist and judge at The Canadian Guitar Festival. Dave is a rare breed of artist. A graduate of Berklee College Of Music, he is an uncompromising drummer of the highest calibre. His talents have earned him a stellar reputation in Canada and beyond. Fans and fanatics have seen his stellar playing on stages everywhere with artists inclusing the Kim Mitchell band and Grammy Award Winning Nelly Furtado. He has the distinction of being selected as a endorsing artist for Sonar Drums, Sabian cymbals, Vic Firth sticks and Remo drum heads. Few bassists hold the lethal combination of feel, dexterity, musicality and sensibility that Andy brings to every stage and session he plays on. He has recorded and performed with several prominent recording acts including Heaven’s Fire (Frontier Records) and Moxy. His endorsements include F-Bass, D’Addario and TC Electronics. Michael Sadler is a Canadian music Icon who needs little introduction. His progressive rock band, Saga has been awarded gold and platinum albums worldwide and has sold more than 8 million albums. He has played to tens of thousands of enthusiastic fans, all over the world and has appeared in countless broadcast and print interviews. 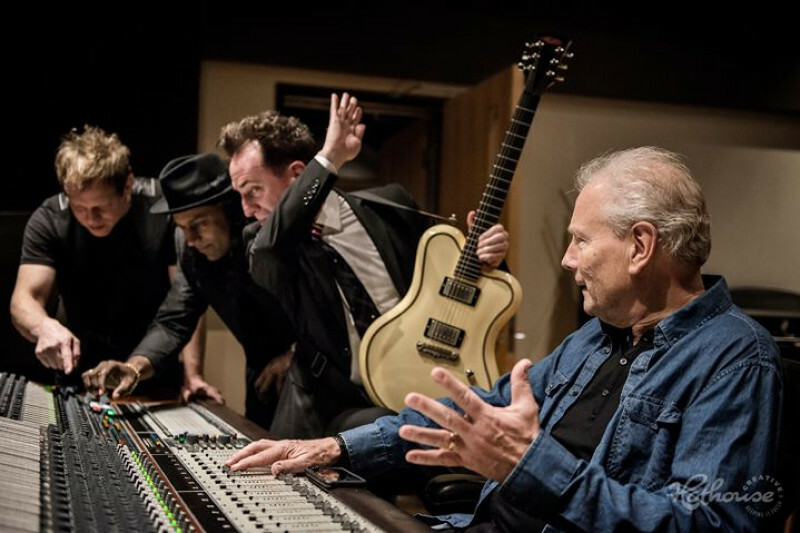 Legendary Canadian Producer Terry Brown has a resume comparable to only a very select few. He mixed and engineered the breakout hit “Substitute” for The Who; he produced no less than the first 11 albums by the legendary Canadian band Rush, and holds the distinct honour of having a Billboard #1 hit with “I Just Died In Your Arms Tonight” by Cutting Crew. Hi everyone, well this brings us to an end of another successful crowdfunding campaign for the trio and Michael Sadler. Being able to work with Terry Brown was a dream come true, and the results were awesome, to quote Alex Lifeson, "You've never sounded better...". 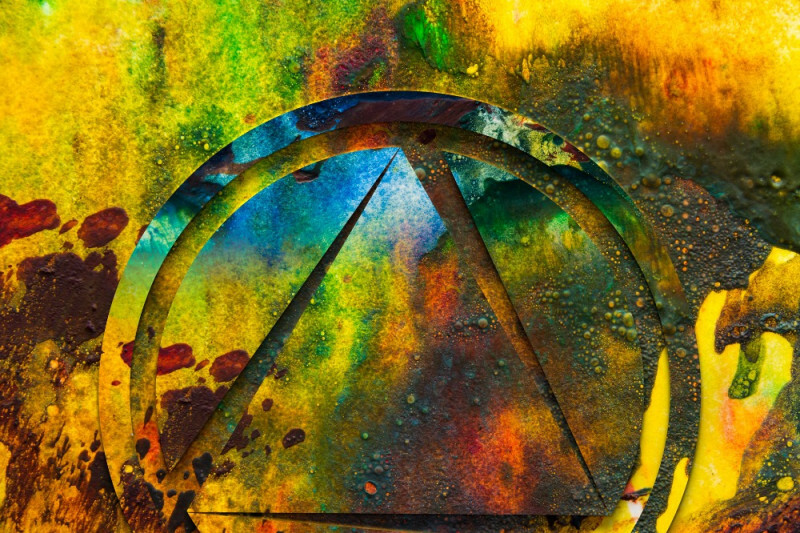 Michael Sadler crafted vocals to each tune in a way no one else can, effortlessly weaving melodic vocal lines into musical sections with odd time signatures and modulations. Andy Narsingh added his unique groove orientated approach to bass guitar, along with his Moog bass synthesizer to enhance the bottom end, Dave Langguth meticulously tracked his thunderous, virtuoso drumming in his own studio, while I worked closely with Terry in Muskoka to embellish the raw and sometimes densely overdubbed songs with acoustic, electric, steel, and synth guitars. We're so grateful for the generous contributions. It enabled us to record in a way that we never would have been able to without the funding. It made it possible to take the tunes to "the next level" with Terry at the helm, suggesting arrangement ideas, and pointing us in the right sonic direction at every turn! Lastly, a big thank you to Paul Reid. He's been such a big part of the trio, producing the album art, photography, and videos to all of the trio's music, sometimes even co-writing. Paul, along with Michael wrote the lyrics to River Of Gold, and his voice can be heard in the background throughout the tune. See you at the listening party for DB3 EP, December 2nd, 2017, 7:00pm @ The Orbit Room, 580A College St. Toronto. We'll have additional CD's on hand, but all of our rewards packages have been sent in the mail yesterday, Thank you! Hi everyone, I know it's been a while since our last update! The trio, along with Michael Sadler and Terry Brown are working on our 3rd song, we aim to have the EP ready for September 2017. Gone Tomorrow and River of Gold turned out amazingly well, can't wait to share the next one and get our rewards out to all our supporters. See you at The Regent Theatre in Oshawa September 15! Thanks for your support and patience. We'll be wrapping up our GoFundMe campaign shortly, thanks to everyone that has contributed and made it possible for DB3 and Michael Sadler to have a great recording budget for 2017, if you haven't had a chance to take a look at our rewards, please do, and thanks again from Dave, Andy, Michael, and myself, we appreciate the support. Hello everyone, just posting to say a big thank you to all our contributors that helped us reach our goal in less than a week! We'll be keeping the campaign going until the new year in case anyone else would like to be a part of it, we have a lot of great music to develop and record in the new year, and thanks again for making it possible!